Recently, we were treated to a fabulous day at the Turtle Back Zoo. The weather was gorgeous and we had a great time exploring and talking with the kids about different kinds of animals. Room 4 loved every second of it, especially the stingray exhibit. The children were able to put their hands into the tank to touch the stingray. Another awesome highlight of our Turtle Back Zoo trip was our excursion on the Zoo’s famous train. The children enjoyed an exciting ride on the train with their pals. The monkeys were also a favorite. The children enjoyed seeing them swing from rope to rope. Overall the trip was a success and the children’s knowledge of the zoo broadened. School trips are so important to a child’s growing knowledge of the world. Hands on experience is key to successful learning. 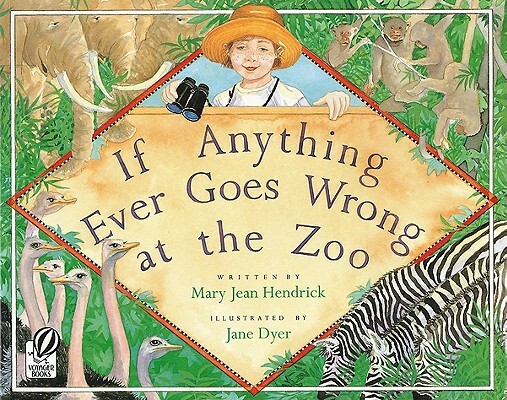 In order to elaborate or extend learning about a trip to the zoo or even to the circus it’s great to incorporate high quality children’s literature. 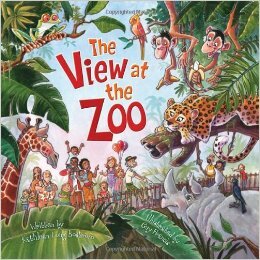 For example, these colorful picture books allow children to gain prior knowledge and extend knowledge of their field trip. Older PostRoom 3 Trip to the Zoo!